See, each day is our choice to be open, to shift our stories, to dissolve our pain and to begin a new life adventure when we actively shift our spirtual awareness. Today is 11-1-11 and 10 days from now it will be 11-11-11. They could be just any other day or they could be a day where you say a Sacred Yes to you, your journey, your life. There are people across the globe feeling the shift we are collectively being called to open up to spiritually. Many are not just feeling it, we are opening up to it, we are saying ‘Yes” to being the change we wish to see. We are explorers of the unseen, the mysteries. We are the “archelogists of the soul”. You are part of that shift, you are part of that change. What you uniquely bring to each day, each month, each year…it matters. If you don’t believe that, we can help. I invite you today to take some time for yourself and just be, to connect to love, to say “YES!” to what is wanting to be uniquely expressed through you. 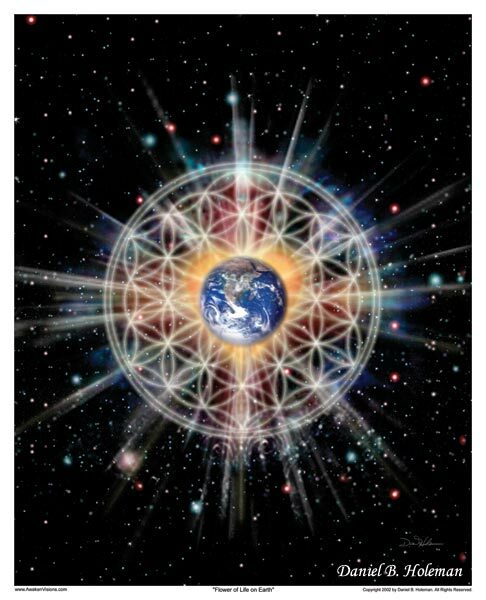 You are going to find many varying definitions, but the commom thread here is ONENESS, Oneness Consciousness, Awakening, or Ascension or what I call RE-AWAKENING! I invite you to listen LIVE-via ARVHIVES-or iTUNES to the re-launch of my Radio show. We will relaunch on 11-11-11 at 11am MST. I will be sharing an amazing project I have been called to action on with a very special Archangel. Our work together can absolutley help you to shift, grow, get unstuck, change your life and collectively, with others shift the consciousness on the planet. I will be launching a new page to my website that will be full of information and SOMETHING REALLY SPECIAL that has CHANGED MY LIFE! PS I am “Christmas Excited”! Click on his name…permission to use picture from his website with proper acknowledgement here on the post~Thank you Daniel!